While many enterprise businesses continue to write off blockchain as technology for tomorrow, innovators like IBM are already using blockchain to refine their global supply chains and cut costs today. However, IBM is far from alone. 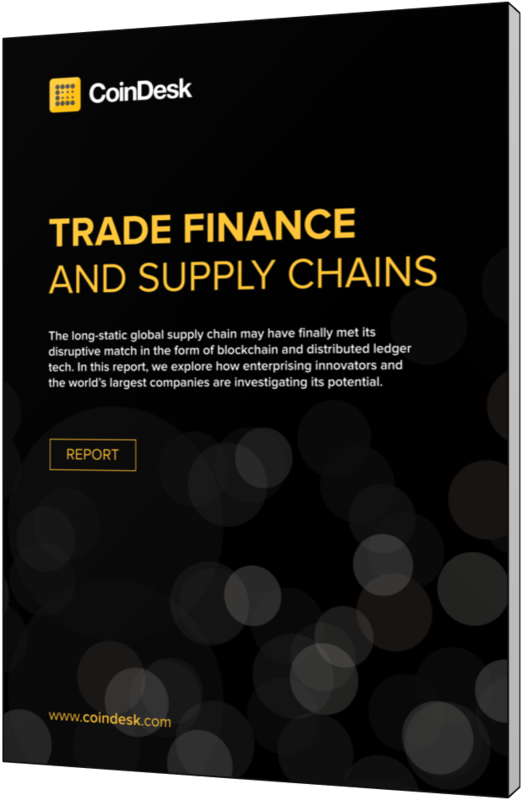 Both incumbents and innovators are increasingly predicting the $18tn global supply chain sector will feel the brunt of blockchain’s disruptive potential. 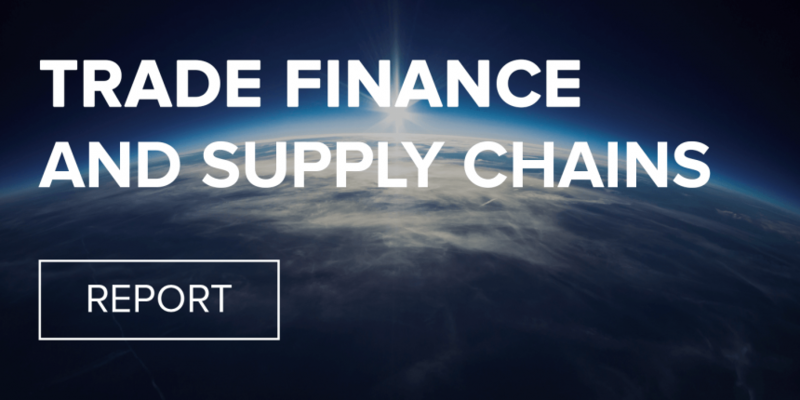 CoinDesk Research’s latest ‘Trade Finance and Supply Chains’ report takes a deep dive into this evolving narrative, showcasing how startups and incumbents are using cutting-edge technologies to rethink global trade. This 30-page report highlights the core innovations of blockchain tech as well as how they’re being used to update and reimagine how contracts, payments and trust are established and exchanged in a digital age. Spotlights on how 7 blockchain startups are reinventing supply chain processes. As the leading provider of news and analysis on the bitcoin, blockchain and distributed ledger ecosystem, CoinDesk Research provides insight into the issues shaping one of the most exciting emerging technologies of our time.